Lucknow: The Lucknow Metro Rail Corporation (LMRC) shall be celebrating 15th August, 2018 with Metro commuters by gifting them small tricolor flag/batch and toffee at all the eight operational Metro stations between Transport Nagar and Charbagh. An exhibition of India’s freedom struggle from 1857 to 1947 shall also be displayed at the Charbagh Metro station to pay a tribute to the immortal martyrs and their sacrifice for gaining independence of this Country from the clutches of the British rule. LMRC will gift flag batch to commuters on I-day. 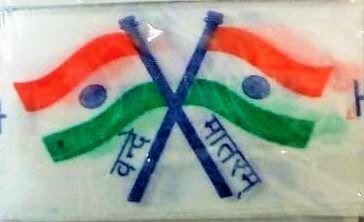 All Metro passengers will be gifted with a small tricolor flag/batch and a toffee to celebrate the happiness on the 72nd Independence Day of the Country. The LMRC officials will distribute these ‘token of love’ to the passengers at all the eight operational Metro stations between 8:00 AM to 10:00 AM. 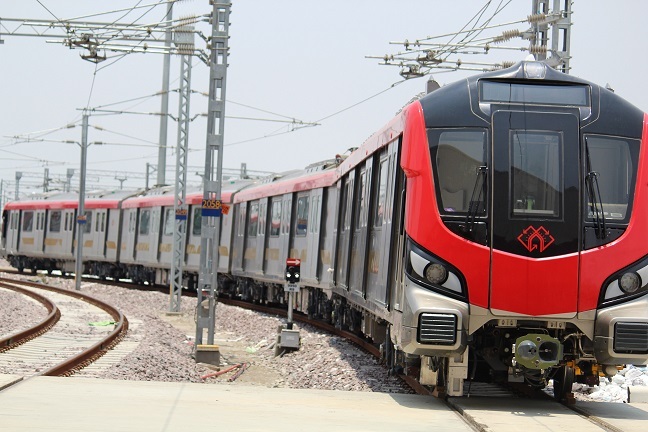 In addition to this, Lucknow Metro will also display an exhibition titled “Zara Yaad Karo Kurbaani” which will depict the freedom struggle of the Country on five different panels at the concourse level of the Charbagh Metro station. These panels will display India’s first freedom struggle or the Sepoy Mutiny of 1857, the Non-Cooperation Movement of 1920, the Civil Disobedience Movement of 1930, the Quit India Movement of 1942 and India’s Independence on 15th August, 1947. It is a small effort from Lucknow Metro to highlight the important happenings of India’s freedom struggle that led to achieve independence after a great difficulty and hardships endured by our freedom fighters. We have achieved independence because of their constant struggle and their contribution must be remembered to highlight these facts to the younger generation of the Country. Lucknow Metro is proud of all the freedom fighters and it salutes them all on this 72nd Independence Day. This initiative will spread patriotism among all the commuters of Lucknow Metro. Our youngster who are so busy in their hectic life will understand patriotic value for our Country. sir ji mujko metro rail mai job chaye h …..